Are you feeling overwhelmed by chaos and clutter in your home and workspace? 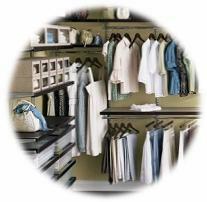 Good To Go Professional Organizing provides personalized residential organizing services throughout the Lower Mainland. We offer a range of services based on your individual needs, style, priorities, and budget. 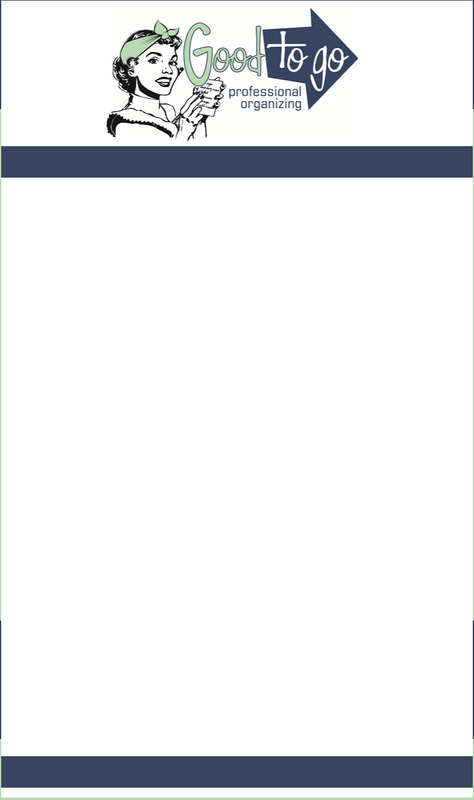 and businesses achieve their specific organizing needs. 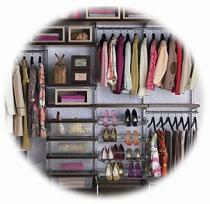 Why use a Professional Organizer? 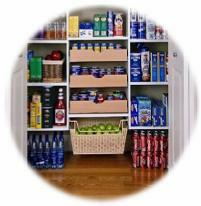 create your desired space, while teaching organizing skills in the process. The benefits of creating a more serene living space can improve every aspect of your life.